We spent last Sunday with Santa who traveled all the way to Florida from the North Pole to celebrate the Shell Factory’s Nature Park Christmas in July. We had so much fun photographing children and families as they visited with Santa. 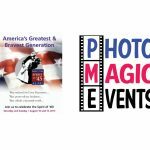 Special pricing was given to parents and grandparents who purchased photo lab quality 5×7 color prints in photo folders. They received their photos on the spot and were given instructions on how to view their photos on-line where they could then share them with a touch of a button on popular social networks and re-print the photo. 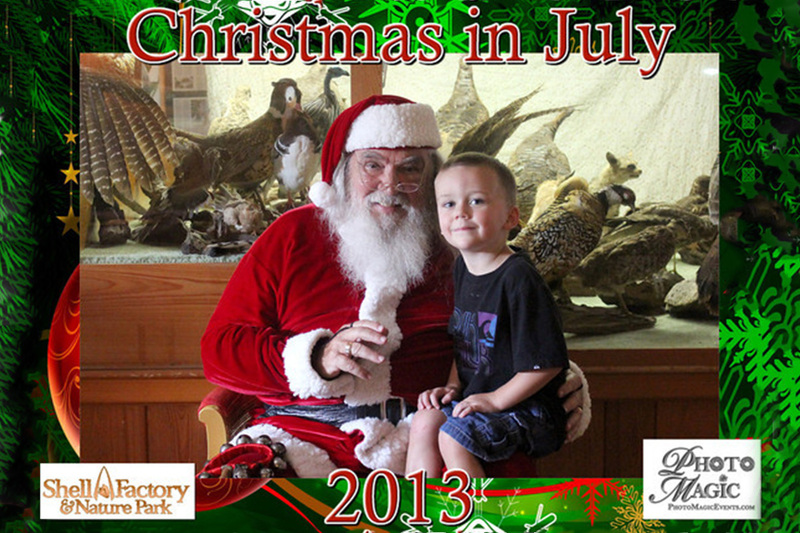 We received major kudos for the quality of their now, forever memory of their visit with Santa, in JULY no less!